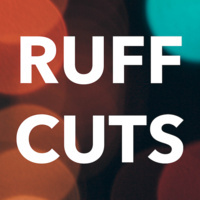 Produced by graduate students in the School of Media Studies, RUFF CUTS is a series of screening sessions for undergraduate and graduate Media Studies students to exhibit and discuss their media works in progress. Presenting students have the opportunity to receive constructive feedback. Media Studies faculty members attend each session and contribute to the dialogue/critique with the students.